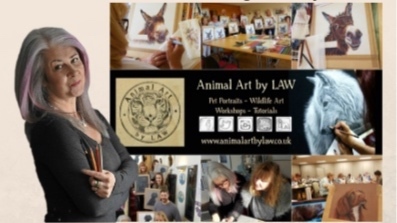 Here you will find a little more about my story, my artwork & what feeds my passion for portraying everything furry from the animal world. 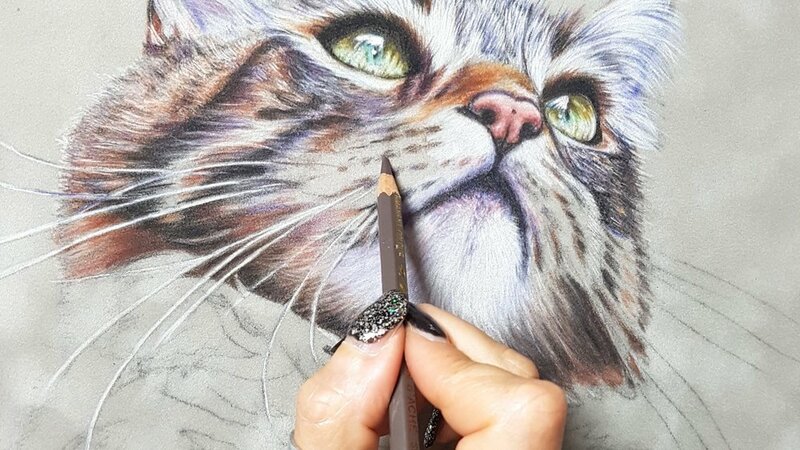 Whilst my main focus nowadays is teaching, both via workshops around the world & also online via my Patreon channel, I will still consider the occasional private commission piece. If this is something that you are interested in, please let me know. Due to popular demand from those who either have been unable to attend my workshops, or those that have attended & now simply want to continue their learning, I now have my own Patreon channel. Each month patrons are rewarded with reference photos, line drawings, hints & tips, downloadable tutorials & full voiceover tutorial videos. Please click the button to visit & see what it is all about. Watch the intro video next to this or below explaining it all.